Eating healthily doesn't mean that you can't enjoy some really tasty food. 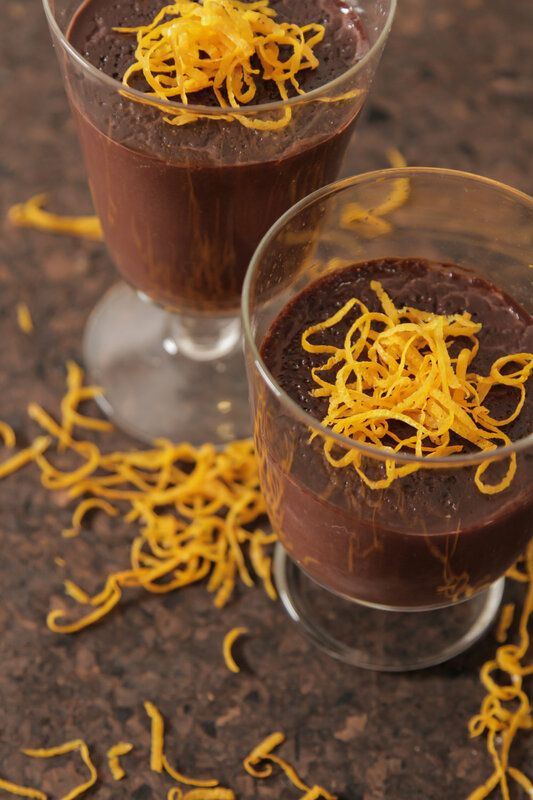 I'm a big fan of using raw cacao powder, one of nature's superfoods, in cooking and what better way than this decadent chocolate orange mousse. Place all of the ingredients, apart from the orange zest, into a food processor and blitz until completely smooth and mousse like. You may need to use a spatula to scrape it from the sides half way through to ensure a smooth mix. Divide into equal portions in small bowls, or even coffee cups, garnish with organs zest and place in the fridge to set for at least an hour. Note: It's important to have equal parts banana and avocado. About the Author: Marcus Leach is an adventure athlete and public speaker with a love for the mountains and food. 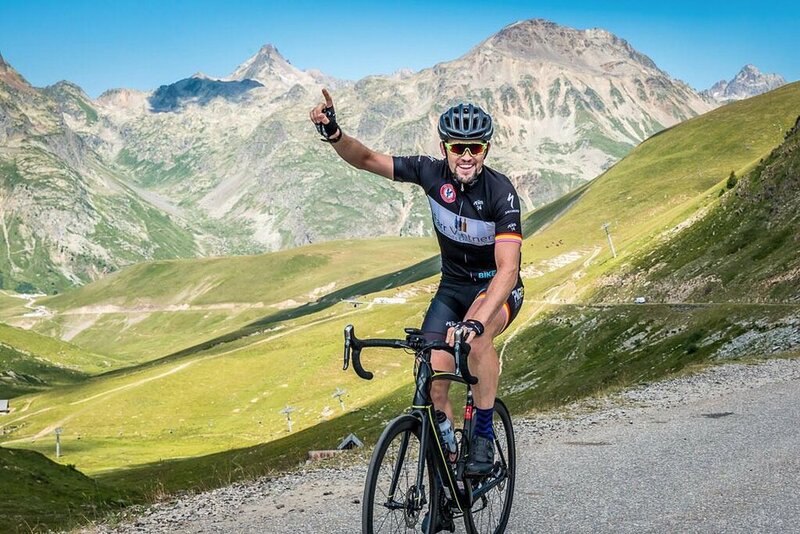 Most recently he completed the Giro d'Italia, Tour de France and Vuelta a Espana riding one day ahead of the professional peloton, covering almost 11,000km and in doing so joining an entire group of fewer than sixty cyclists who have ridden all three tours in the same year. the world on Instagram and Twitter.